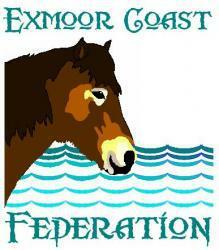 This School is a partner School in the Exmoor Coast Federation, along with Dunster First School, St Dubricus at Porlock, Cutcombe First School, Timberscombe First School, Minehead First School and Minehead Middle School. All member Schools undertake to work co-operatively across phases to achieve high standards in children’s attainment and social development. In pursuance of these aims partner Schools will monitor progress across the area to ensure equality of opportunity for all children and support for all Schools.